Get a taste of southern California, right in Standale! STANDALE, Mich. - West Michigan's restaurant selection continues to grow every week. 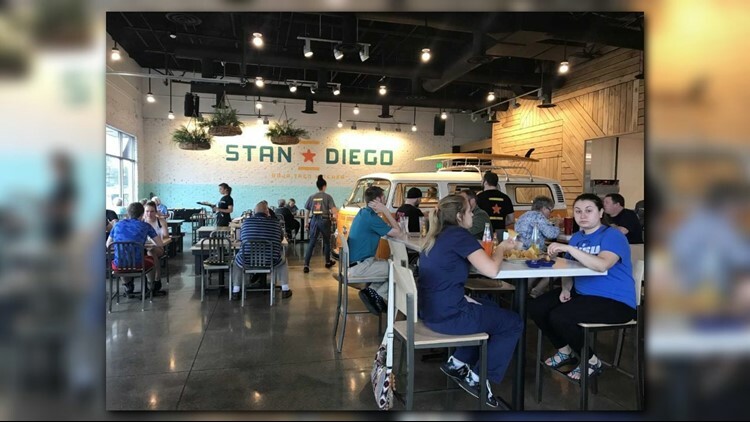 One of those new spots brings the taste of southern California to a surprising place -- Standale. Combining the two locations gives you Stan Diego Baja Taco Kitchen, where they say the food is always fresh and the sun is always shining. 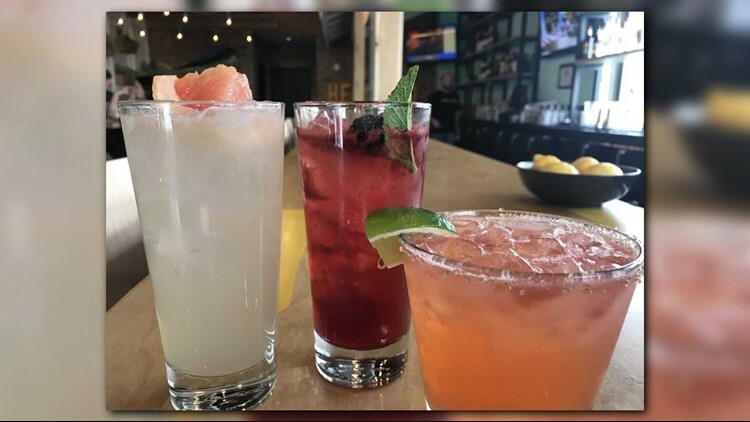 "Everything from the bar to the kitchen is about fresh, clean, bright flavors and making something we're proud of," said general manager Brandon Wilcox. Stan Diego is everything you love about southern California Mexican food, without the flight. "We're a tacqueria so we serve traditional Mexican food like flautas and sopes, plantain chips. Our chips and salsa and guacamole is, I think, best in town if not best I've ever had. All the food is scratch," explained Brandon. They even make their tortillas. "It was really good. Flavor was really good," said a diner. "I love the decor and it's very well done," said another. "I love the open garage and everything. I like it. It's nice." And the name, you have to admit, is pretty clever. "We took that San Diego and added a 't'. It's fun and it puts a smile on peoples' face and I think it represents a lot of what we're about," said Brandon. "I definitely think it's a good change, for sure. I like Mexican food so I like that that's here." 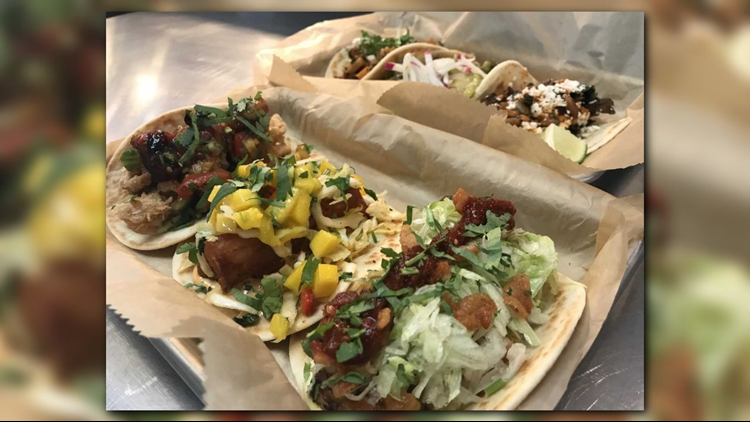 "Everybody is super excited about having something new and different here in their neck of the woods and they don't have to drive far to get," said Brandon. Stan Diego is located on Lake Michigan Drive and Wilson. They are open seven days at week at 11AM. Click here to check out the menu.